The wait is over. 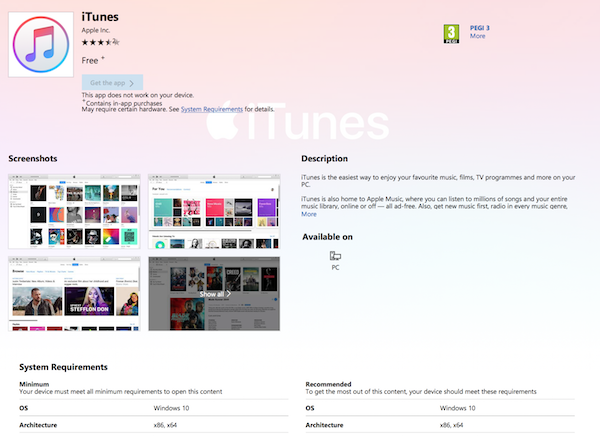 Finally, after Apple and Microsoft both announced the arrival of iTunes on Microsoft Store for Windows 10 over a year ago, today it is made available to download for the said platform. When both the companies initially announced this, at the time the estimated arrival was set for end of 2017 but as you know that never materialized. 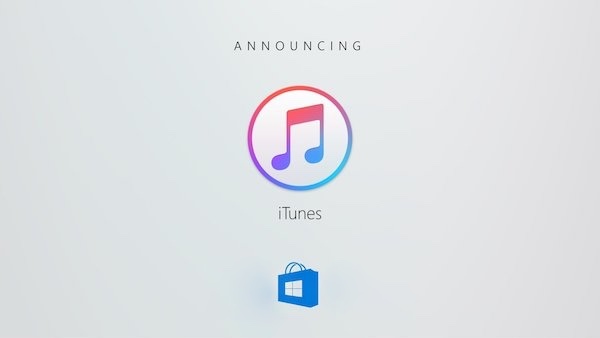 Today though, we finally have iTunes available to download from Microsoft Store. The arrival of iTunes on Microsoft Store for Windows 10 will be especially useful for those who run either Windows 10 S or S Mode on Windows 10 which can only run apps from the Microsoft Store. Considering the fact that iTunes was one of the most popular searches on Microsoft Store, likely because of many iPhone users using Windows as well as the fact that it’s the only way to access Apple Music on a Windows computer, it won’t surprise us if iTunes tops the charts on Microsoft Store soon after its launch today. iTunes is also home to Apple Music, where you can listen to millions of songs and your entire music library, online or off — all ad-free. Also, get new music first, radio in every music genre, handpicked playlists, and Beats 1 live or on demand. Compatible with both x86 and x64 PCs, the minimum requirement to run iTunes from Microsoft Store is Windows 10 running on a computer with at least 500MB of free internal storage space. You can download iTunes with Apple Music support right now from Microsoft Store on Windows 10 here.